Today’s record has a distinct imprint, something really powerful, different from everything that already appeared here. 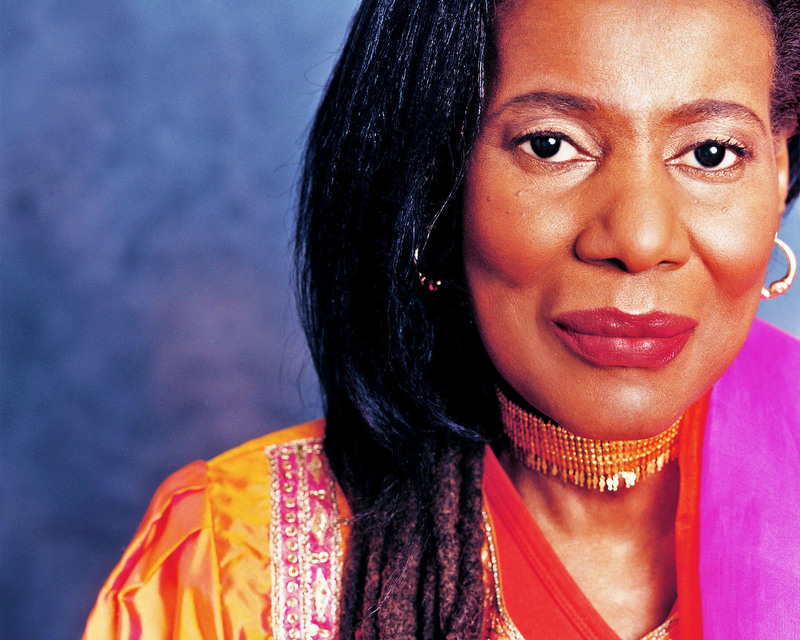 With a very suggestive name i invite you all to enter in a spiritual journey led by the surpassing Alice Coltrane, namaste! Born and raised in the religious family of Solon and Anne McLeod in Detroit, Michigan, Alice McLeod (August 27, 1937 – January 12, 2007) became interested in music and began her study of the piano at the age of 7. She consistently and diligently practiced and studied classical music. Subsequently, she enrolled in a more advanced study of the music of Rachmaninoff, Beethoven, Stravinsky and Tchaikovsky. With a scholarship to the Detroit Institute of Technology, her musical achievements began to echo throughout the city, to the extent that she played in many music halls and churches, for various occasions as weddings, funerals, and religious programs. Her skills and abilities were highly enhanced when she began playing piano and organ for the (gospel) junior and senior choirs at her church. But her brother, bassist Ernie Farrow, introduced her to jazz early on, and as a teen she became quite taken with bop and its offshoots. In Detroit she played piano on sessions with masters like guitarist Kenny Burrell and saxophonist Lucky Thompson. 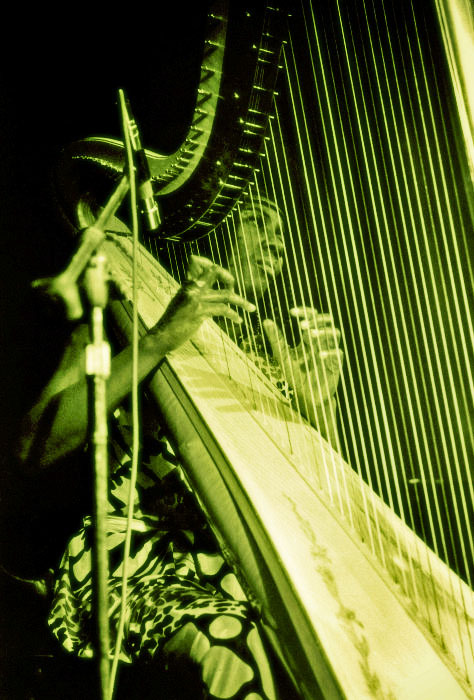 By the early 60’s she was sharing the bandstand with vibes player Terry Gibbs, it was on tour with Gibbs that she met saxophonist John Coltrane. Their 1965 wedding was the start of a musical union as well. When she replaced pianist McCoy Tyner in the classic Coltrane Quartet there was hubbub in the jazz world. 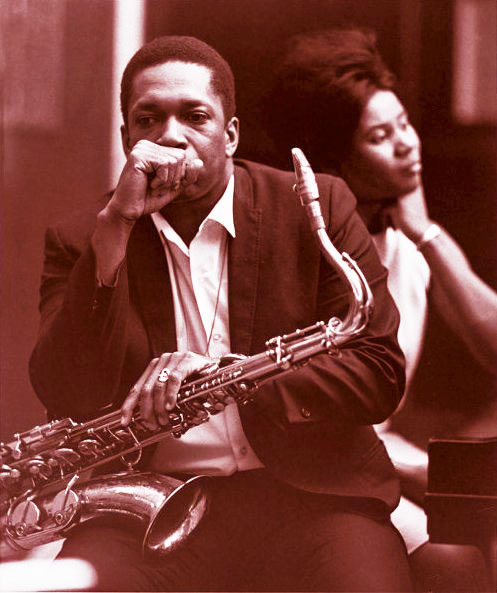 But John Coltrane’s music was unfolding further with every passing month, he had begun probing musical motifs and deep inspiration from the East. 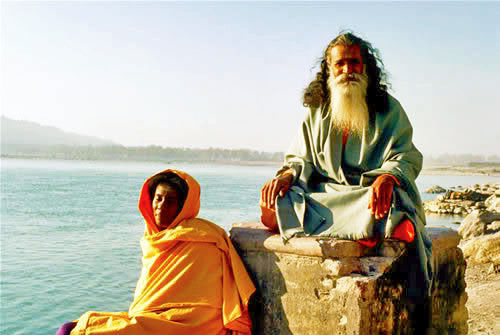 Coltrane was a devotee of the Indian guru Sathya Sai Baba, and over the 70’s she established herself into the Vedantic center, in California, changing his name to Turiya and evolving as a spiritual hindu guru. Even releasing some albums through the 80’s and 90’s, she decided to diminished their public appearances, and following a 25-year break from major public performances, returning to the stage for three U.S. appearances in the fall of 2006, with a concert for the San Francisco Jazz Festival with her son Ravi, drummer Roy Haynes, and bassist Charlie Haden. 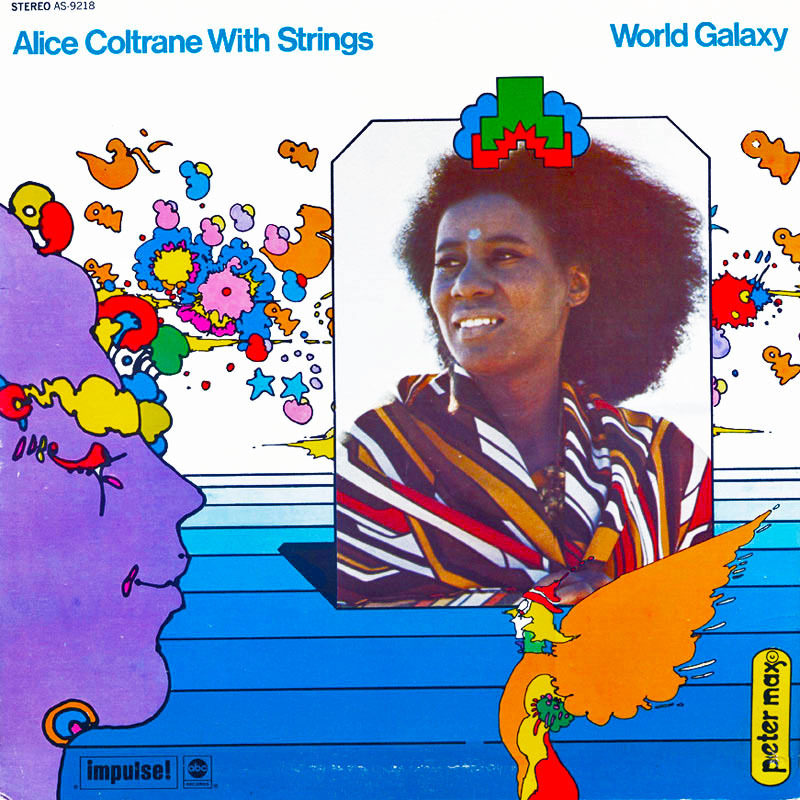 This big lush symphonic beauty must be heard over and over, with no distinction of tracks or highlights, Alice’s music creates his own wash of color and dynamic for the strings to fall like water from the sky into her mix, it shifts and change constantly as the rhythm section responds, in the prism of Coltrane’s textured harpistry. 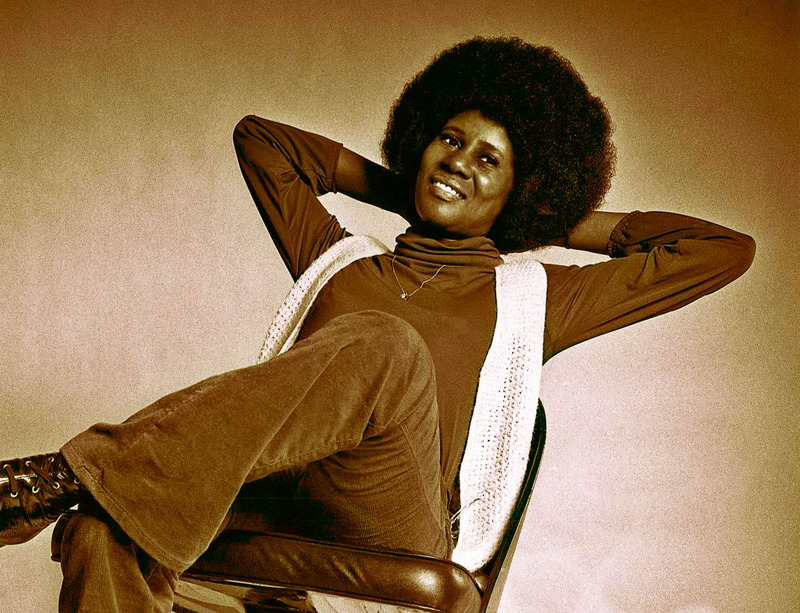 This set may take some getting used to for some, but it’s easily one of the strongest records Alice Coltrane ever released, and one of the finest moments in 70’s jazz! Prepare yourself and be ready for the voyage, चांगल्या ट्रिप!